Road Drivers: Legacy - returns with more dynamic arcade racing action. 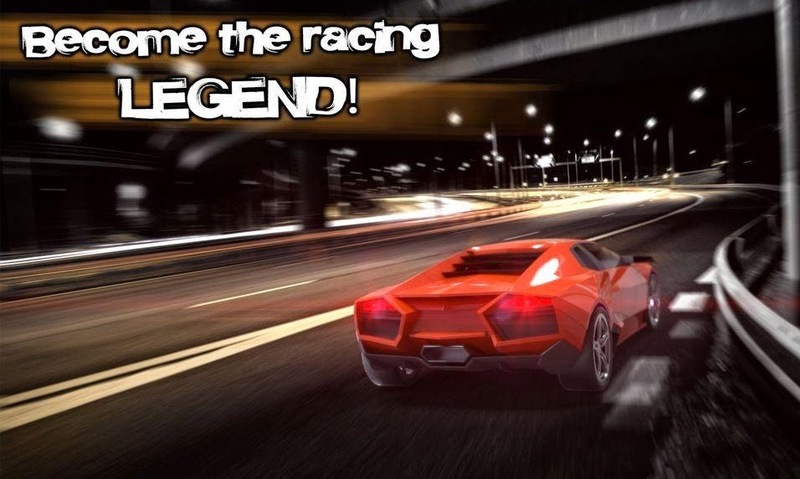 Hop in the sports elite car of your dreams and race down the legendary high speed highways in Road Drivers: Legacy! Road Drivers: Legacy: install APK and play the game!